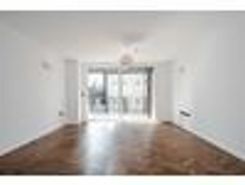 Spacious and Light 3 Bed Flat over two floors, in a low rise building. 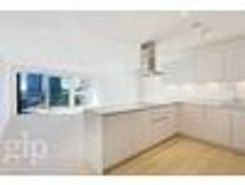 For Sale in London in sought after Hoxton.Entrance hall: Modern Kitchen, large Living Room, Second floor: two good sized Doubles and a single or study/office and modern bathroom. Central heating and double glazing through out.lovely Communal garden. A large (858 sq ft) magnificent two bedroom, two bathroom apartment on the sixth floor (with lift) of this stunning brand new development. King's Cross Quarter has a 24hour concierge, a state-of-the-art gym and a luxurious spa with an exquisite swimming pool, sauna and steam rooms. A beautifully finished one bedroomed apartment on the second floor of this brand new development in the heart of London Fields. 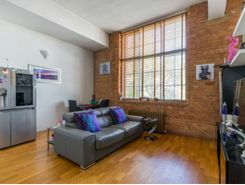 TheHouseShop have been helping people to save money when buying, selling, renting and letting property in Haggerston in Greater London thanks to their unique property marketplace and expert knowledge of the Haggerston in Greater London property market. Property website TheHouseShop is unique in the UK property market as it is the only place that accepts listings from homeowners and professionals, so visitors will find properties available for sale and to rent from traditional estate agents, online-only agents, private landlords, private sellers and property developers. Sellers using TheHouseShop can choose to advertise their property themselves, or compare local and online-only agents to help sell their property for them. Haggerston in Greater London homeowners can save thousands by selling their home online with TheHouseShop. 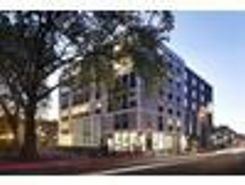 More and more people have been using the internet to sell property privately in Haggerston in Greater London. TheHouseShop can arrange a free professional property valuation from a local property manager with expert knowledge of the Haggerston in Greater London market – helping you to set the perfect price for your property. Our private users can boost exposure for their property adverts and generate more enquiries thanks to our effective marketing options. TheHouseShop's property marketplace has made it easier than ever before for sellers and landlords in Haggerston in Greater London to save money and advertise their properties directly to millions of potential buyers and tenants. 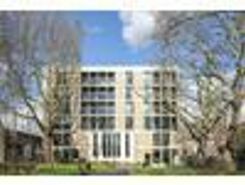 TheHouseShop are on hand to help private landlords and private sellers in Haggerston in Greater London to advertise their properties. Thousands of Haggerston in Greater London estate agents are benefitting from TheHouseShop's free property advertising as well, giving them huge exposure to an alternative audience of home hunters. 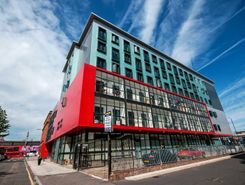 People looking for property in Haggerston in Greater London will find a wide selection of houses, flats, apartments, bungalows and maisonettes for sale on TheHouseShop.com. TheHouseShop combines both private and professional listings so you can find unique Haggerston in Greater London properties that won't appear on other agent-only property websites like Rightmove and Zoopla. Visit TheHouseShop during your property search and make sure you don't miss out on your perfect home by signing up for our free property alerts and email updates on new listings. Choosing the best estate agent in Haggerston in Greater London to sell your home is important and TheHouseShop can help homeowners compare Haggerston in Greater London estate agents and make an informed decision on how to sell their home. 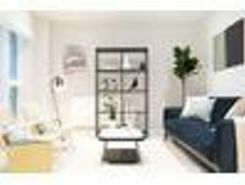 TheHouseShop is visited by tens of thousands of buyers each day who are looking for homes for sale in Haggerston in Greater London and the surrounding areas. 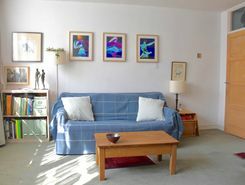 Disabled home hunters can use TheHouseShop.com to search for wheelchair accessible and adapted homes for sale in Haggerston in Greater London and the surrounding areas. 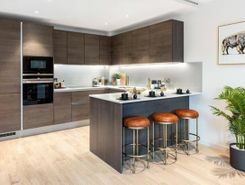 Some of the largest and most established property developers in Haggerston in Greater London use TheHouseShop to market their accessible and new build properties for sale. Buyers can use TheHouseShop to find a huge selection of affordable homes for sale. 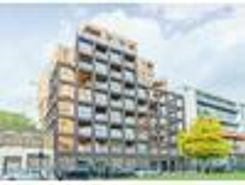 Buyers will find a variety of Shared Ownership properties in Haggerston in Greater London, with a selection of cheap houses and new homes for sale. TheHouseShop's free online valuation tool allows buyers to get an estimated house price value for any property in Haggerston in Greater London and make sure that they pay the right price for any property they are interested in. If you are buying, selling, renting or letting property in Haggerston in Greater London, TheHouseShop is here to cover all your property needs.